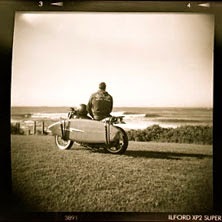 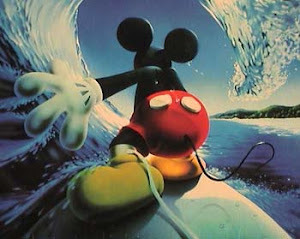 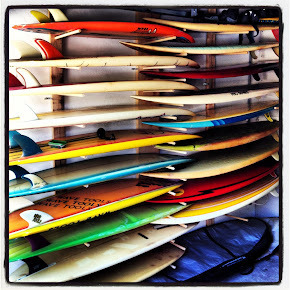 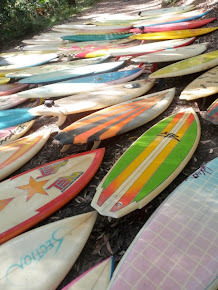 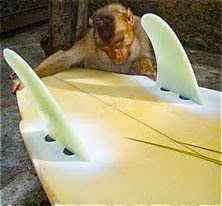 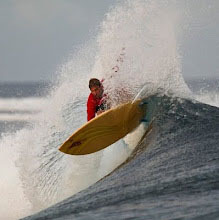 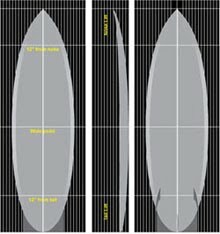 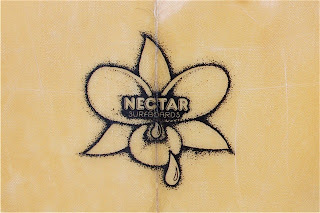 : Board Collector: Nectar Thruster- Part 4. 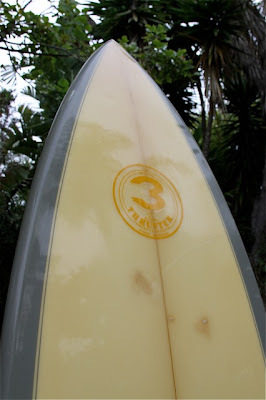 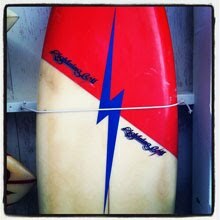 I'm pleased to share with you my recently acquired 6'2" rounded square tail single flyer, early 80's Nectar Thruster. 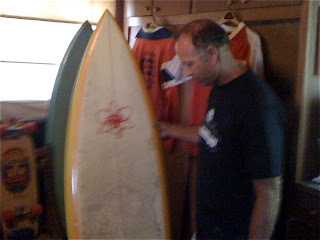 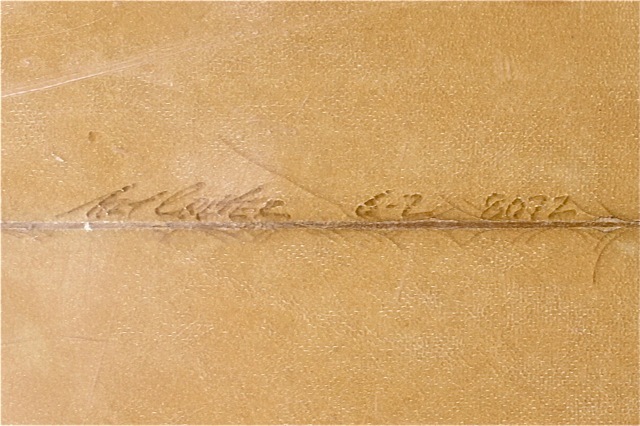 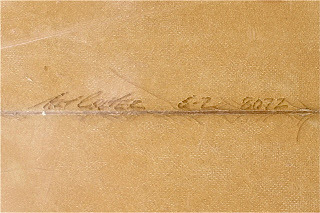 Not shaped by Gary Mac Nabb but by Art Collier. 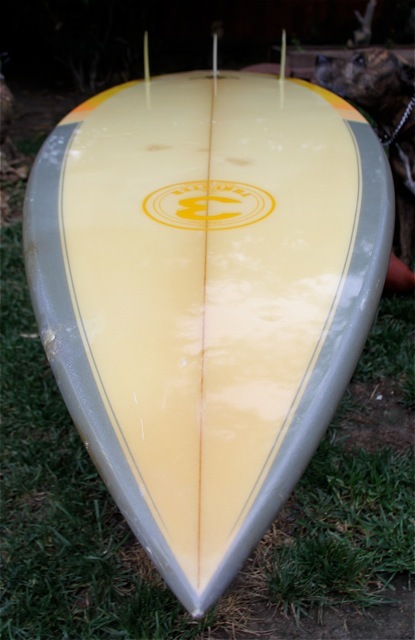 Sadly a bit of water has gotten under the glass on the deck but the important 'business' side of the board and fins are all in great nick. 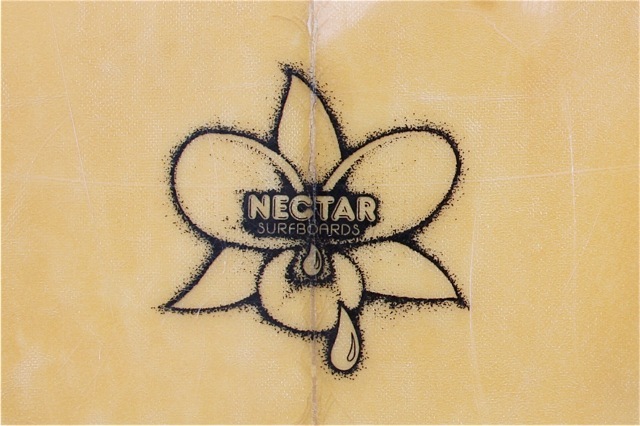 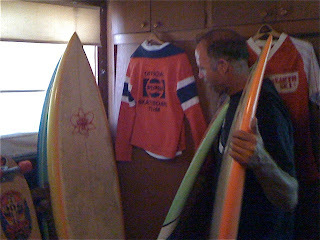 I used to be fascinated by the Nectar's in this ad for a La Jolla surf shop. 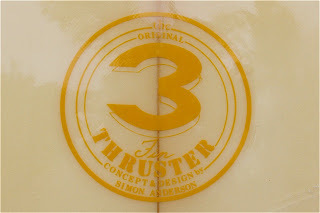 The '3 fin thruster' logo was so familiar but the Nectar decal was just so completely foreign. 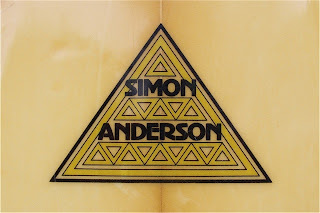 I think 8 Simon Anderson thrusters maybe enough. My board is a nice start but its nothing compared to Vince from Hermossa stack of Nectar's. 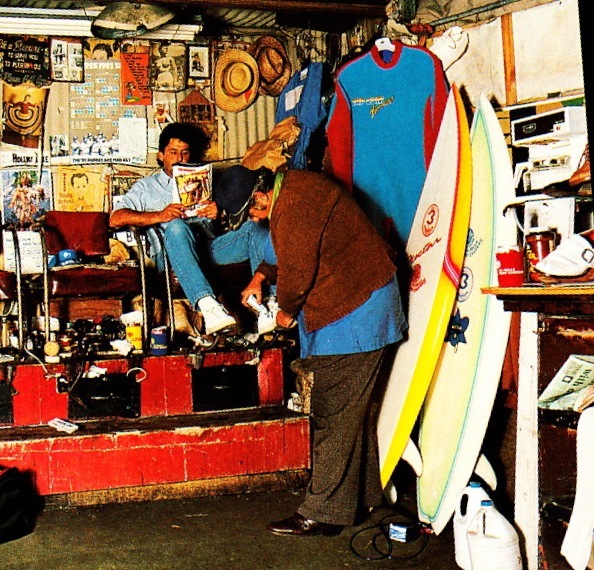 Having 'grown up' in San Diego in every sense of the term, the Nectar shop was one of the way coolest, mystical entities of the north county surf scene that we frequented regularly on our journeys north. 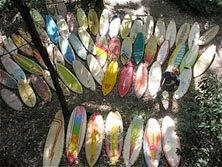 It was a major surprise and bummer when they were taken down by 'the Man' and his piss-ant rules and regs. The shop was always full of so many clean and futuristic sticks it was a blast to pick through the stock on display and for sale. 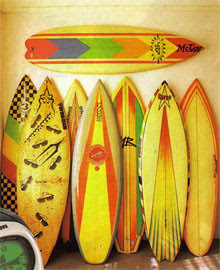 Once again, at the time, who knew those sticks were so cutting edge. 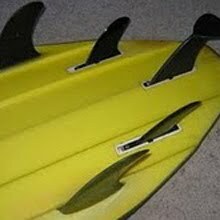 We just thought they were so eff'in sweet and shiny. 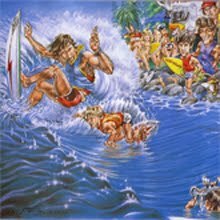 Keep the newsletters coming. 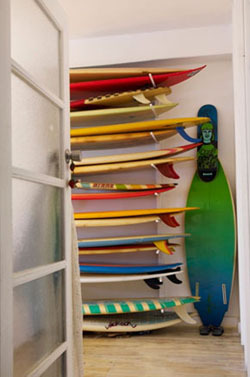 They're great! 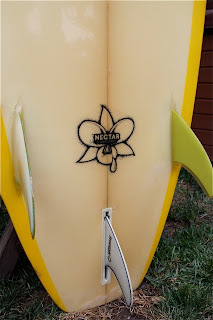 I've got a real similar nectar thruster to yours, also shaped by Art Collier...do you know anything about him as a shaper? 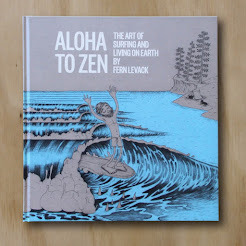 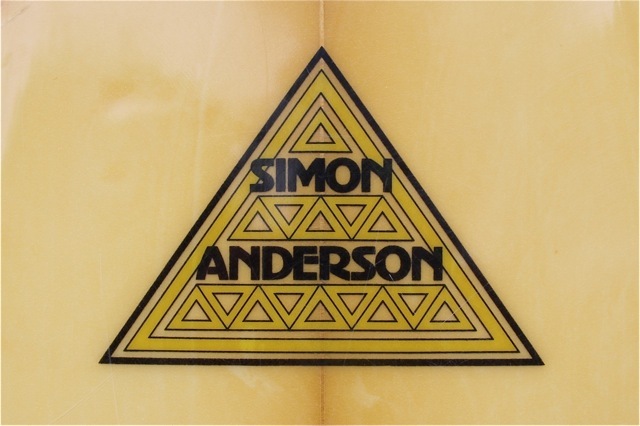 I've tried to find some info about him but can't find any. 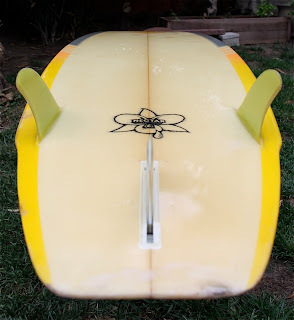 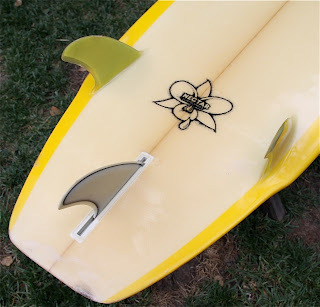 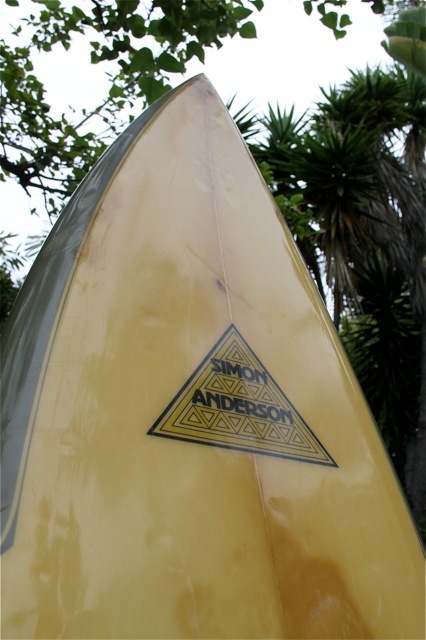 The board has a few 3 fin thruster decals and also a few simon anderson triangle decals and a few nectar decals. Similar colours on the rails, but has real nice jet fins. 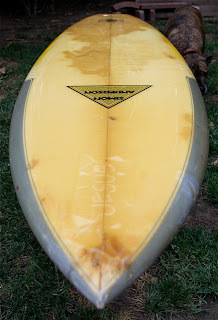 Any idea where I could find out more about the board from?